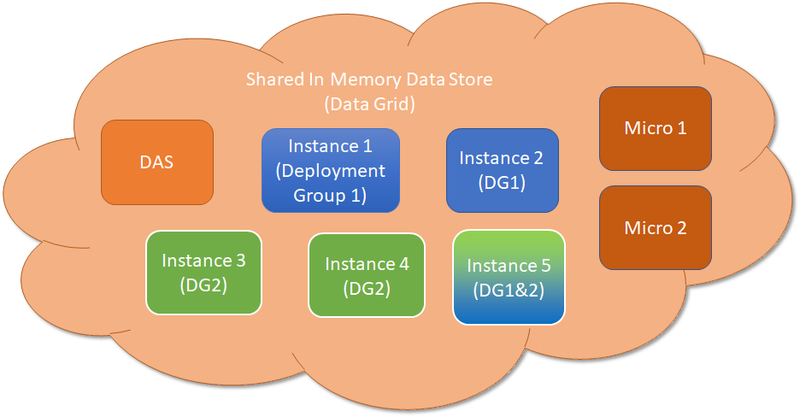 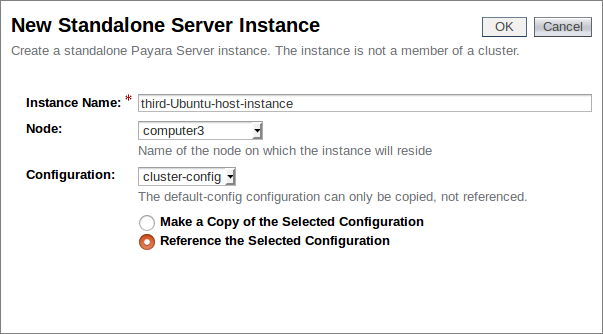 Note: This blog post is an update to Creating a Simple Cluster, which was written for Payara Server 4. 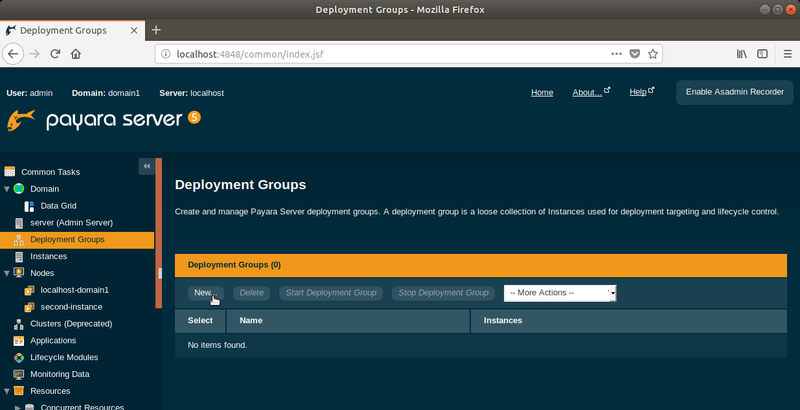 Further developing our introductory blog series, this post will look at how you can dynamically scale your cluster, and how Payara Server handles failover between cluster members. 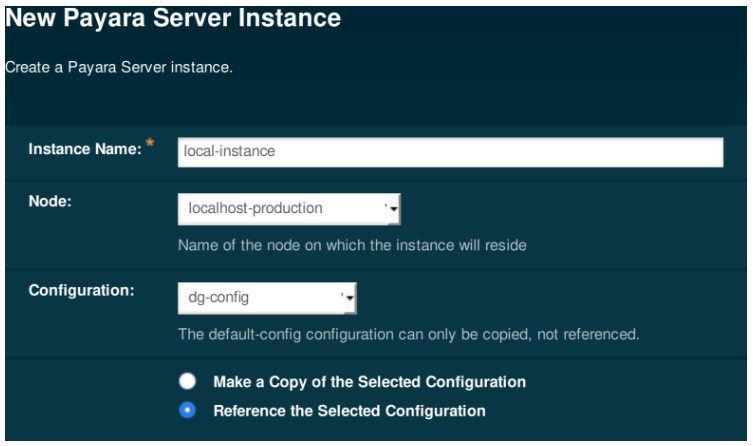 This article continues our introductory blog series on setting up a simple cluster with Payara Server, carrying straight on from our last blog where we set up load balancer on our cluster.